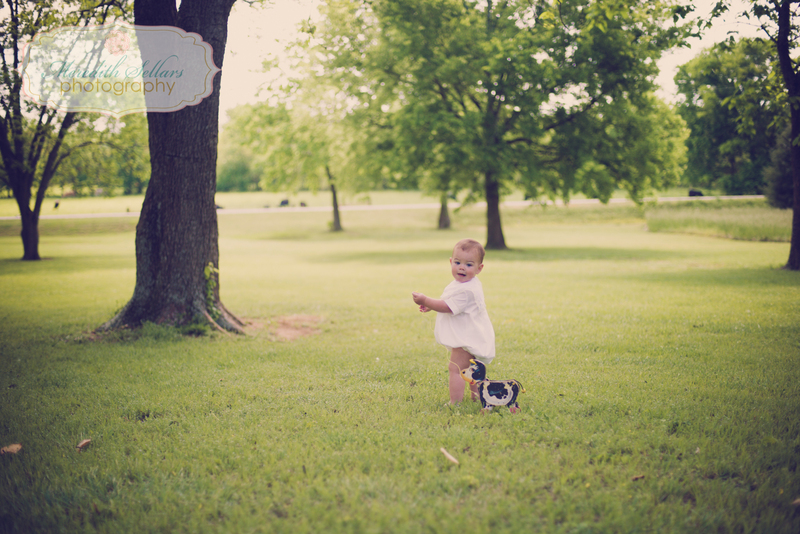 Dozier is 1 !!! 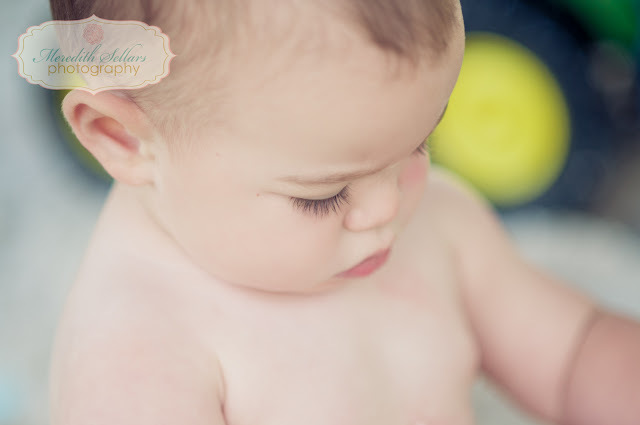 I have been photographing Doz since he was less then the a week old. 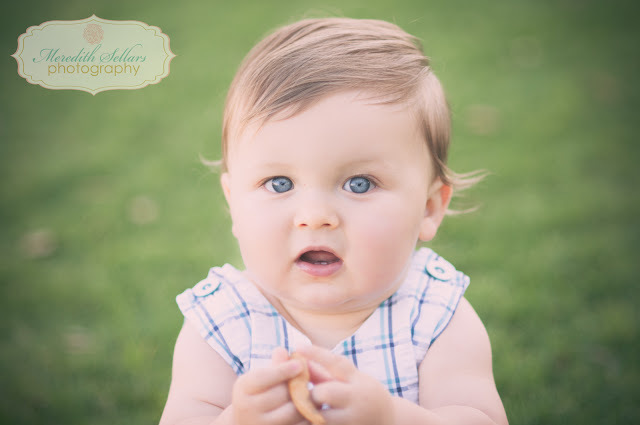 I am friends with his mom and his Aunt both named Amanda :) . I LOVE being able to photograph this sweet boy! 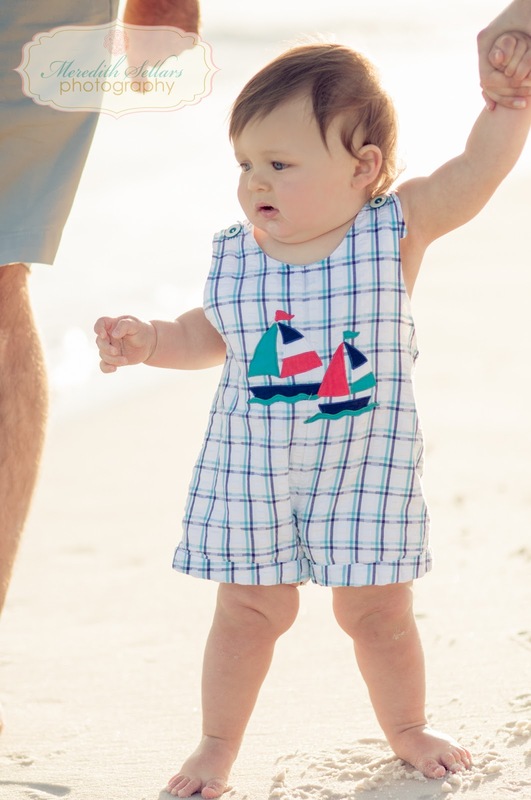 His mom always has him dressed PERFECT! 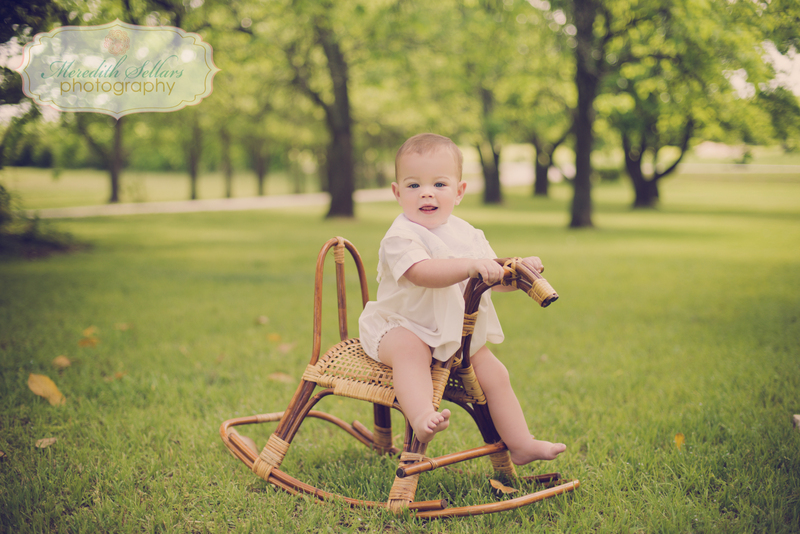 Very southern :) HAPPY 1 year to this beautiful BOY! We go to the beach a few times a year and when we do i try to do at least one session . 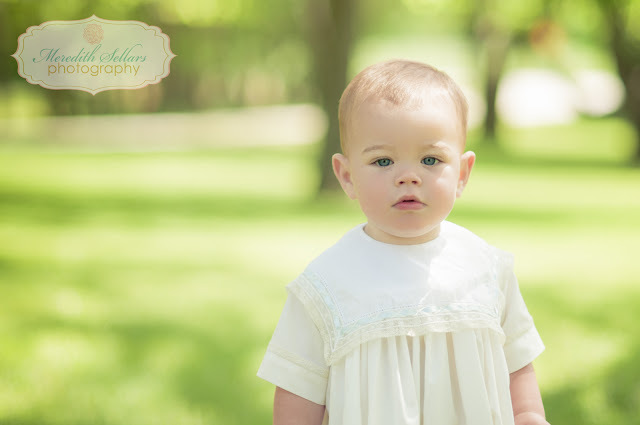 This year I had the honor and privlidge to photograph baby Luke. 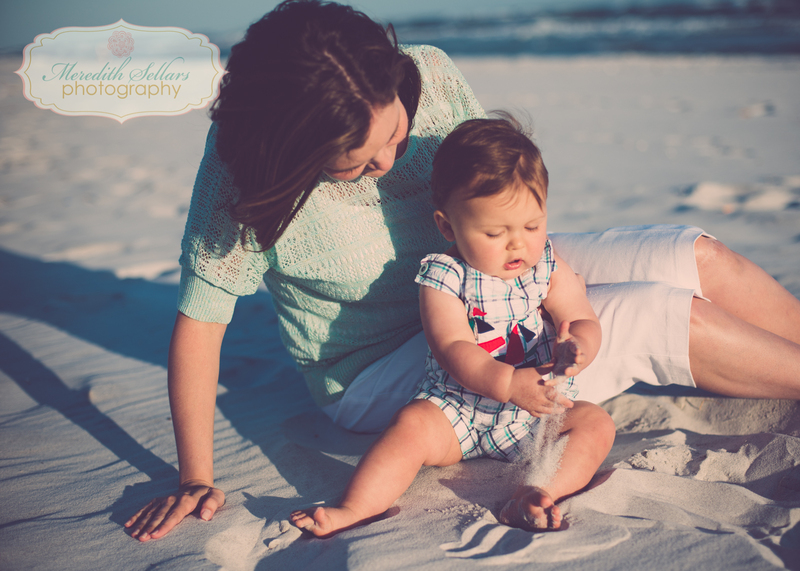 His mommy and I are AGD sorority sisters from TROY STATE UNIVERSITY. (when we went there that is what it was called) We also lived in the same dorm and then one semester we were roommates. 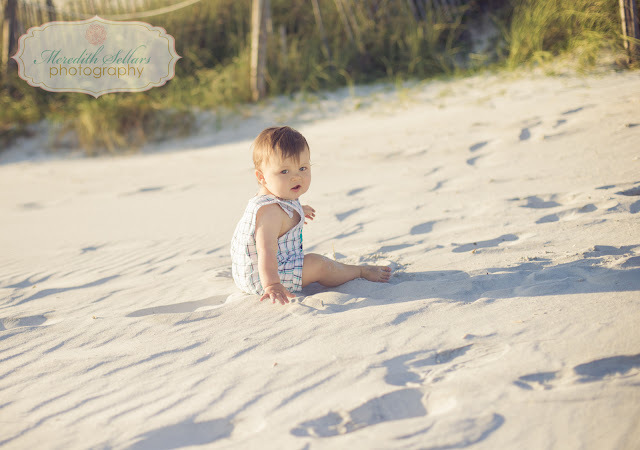 SO we hung out a lot since then she has moved back home to alabaster ,al and we rarely see each other ;( but Im so HAPPY ;) i got to meet baby LUKE! 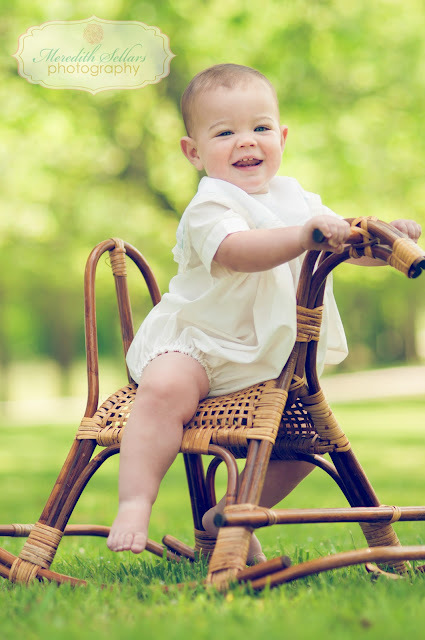 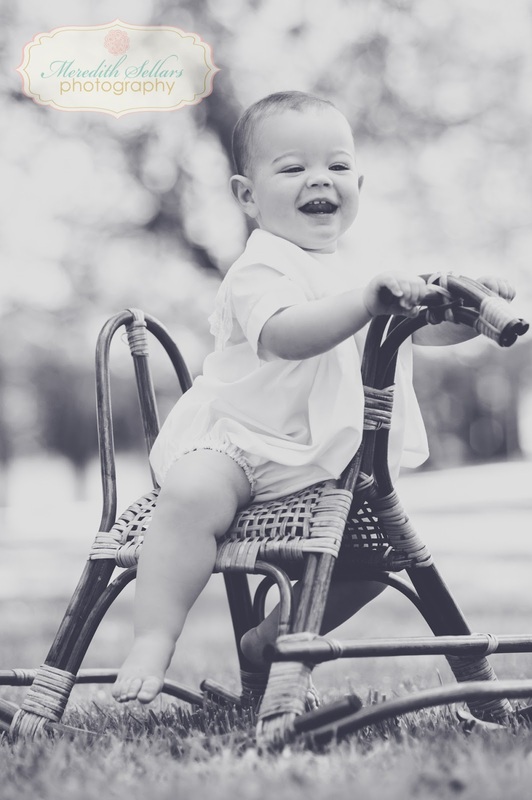 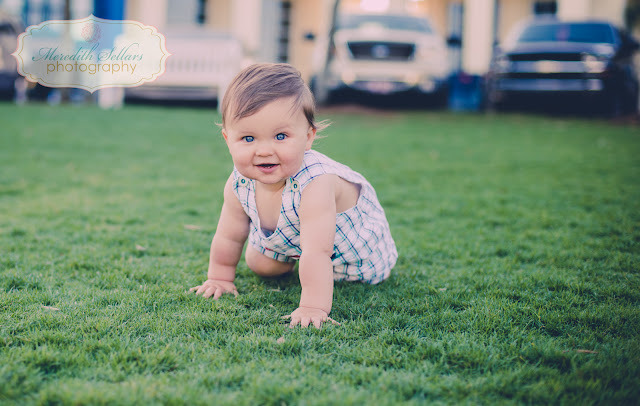 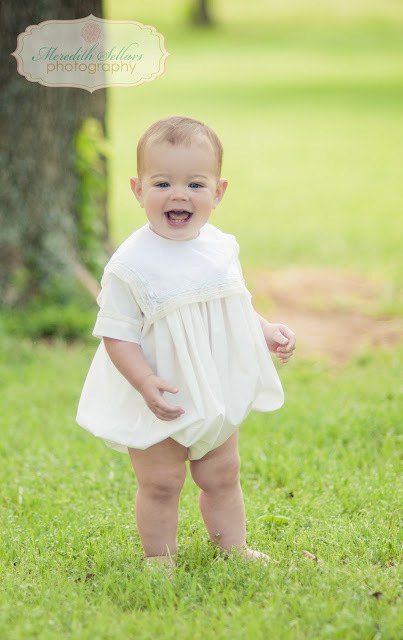 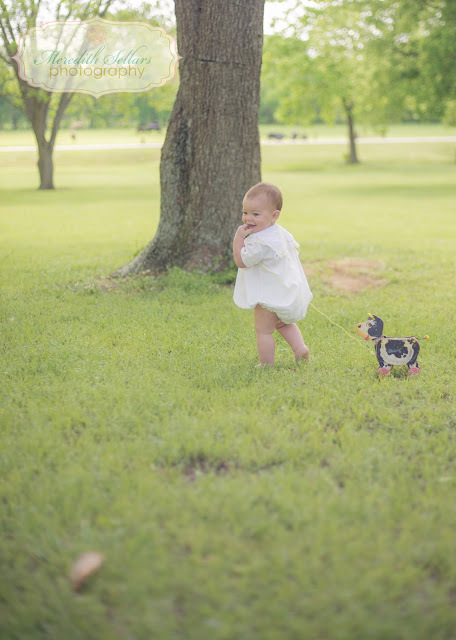 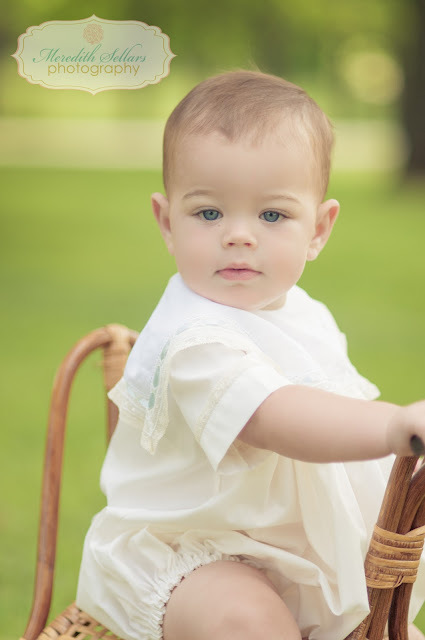 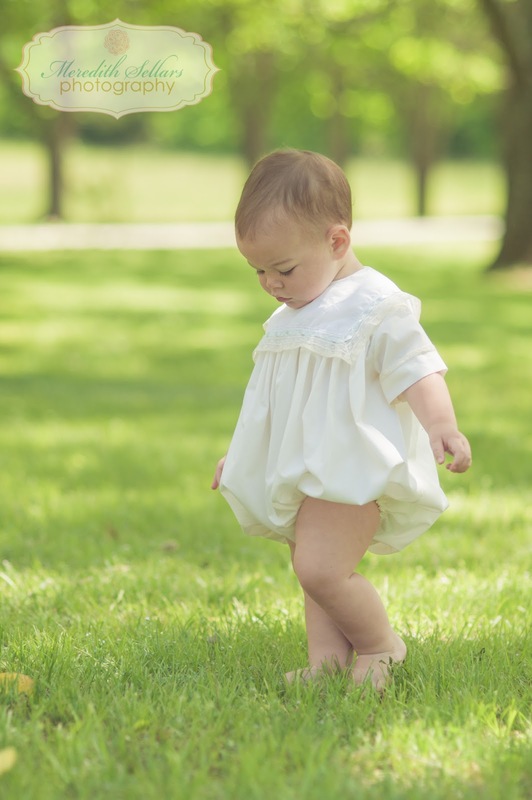 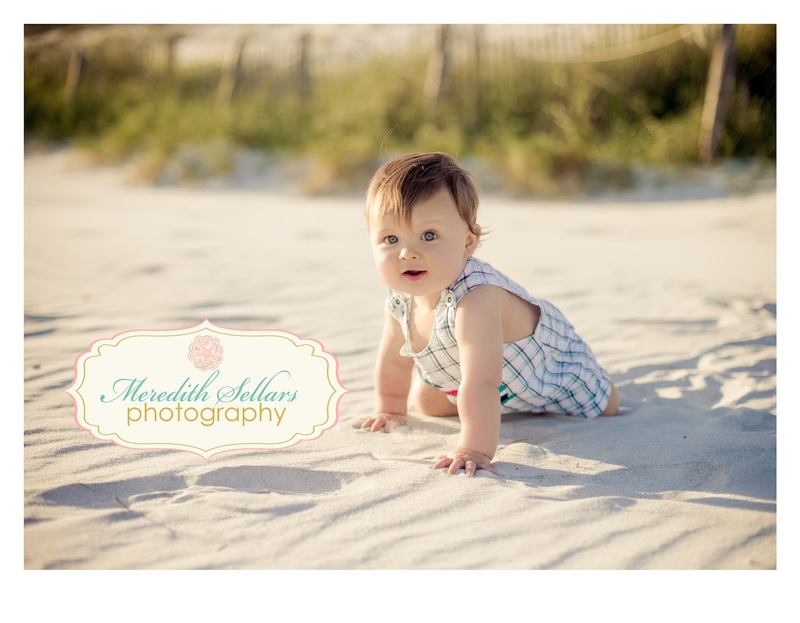 He is Alison and Doug's miracle baby ! 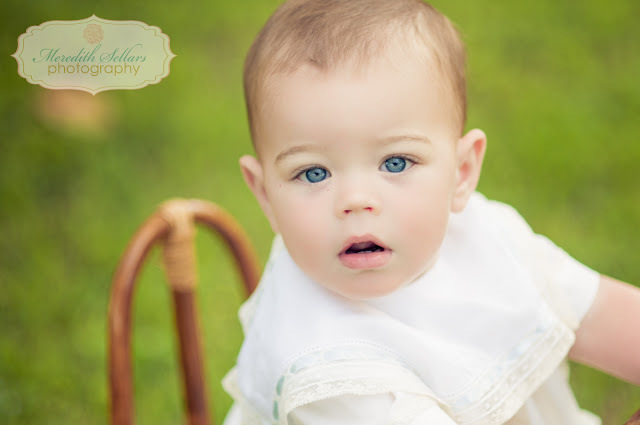 They tried for years to get preganat and finally when God was ready he gave them LUKE !! 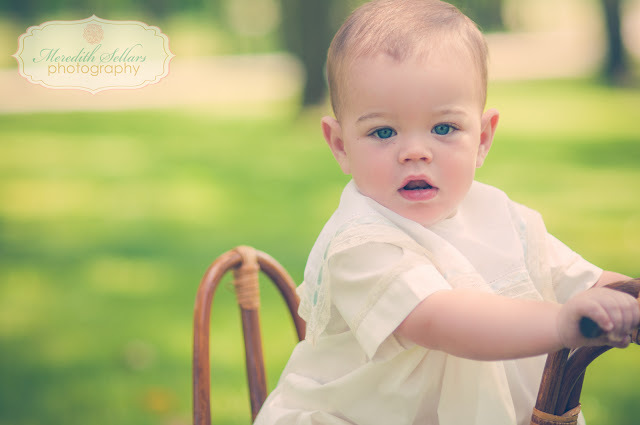 He is just beautiful and cute as can be! 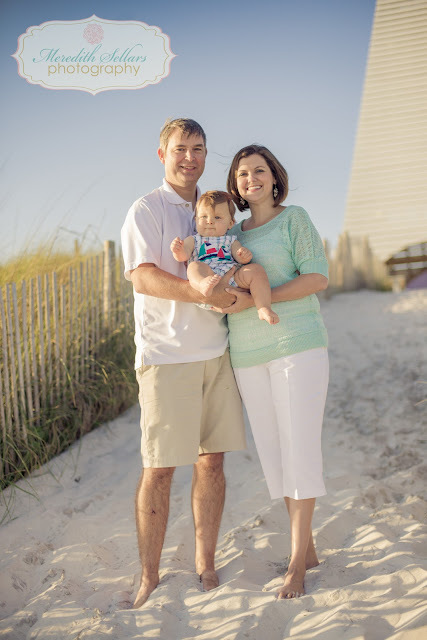 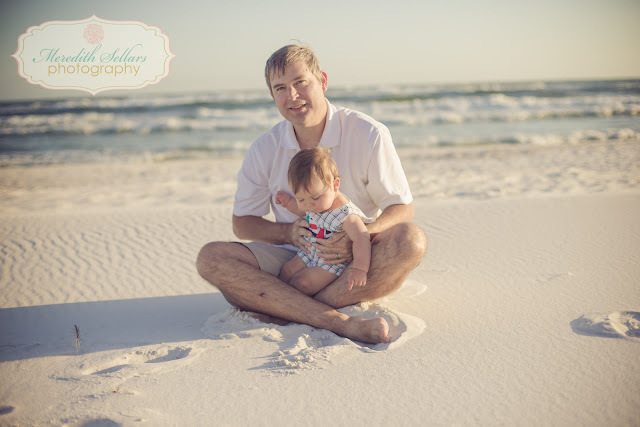 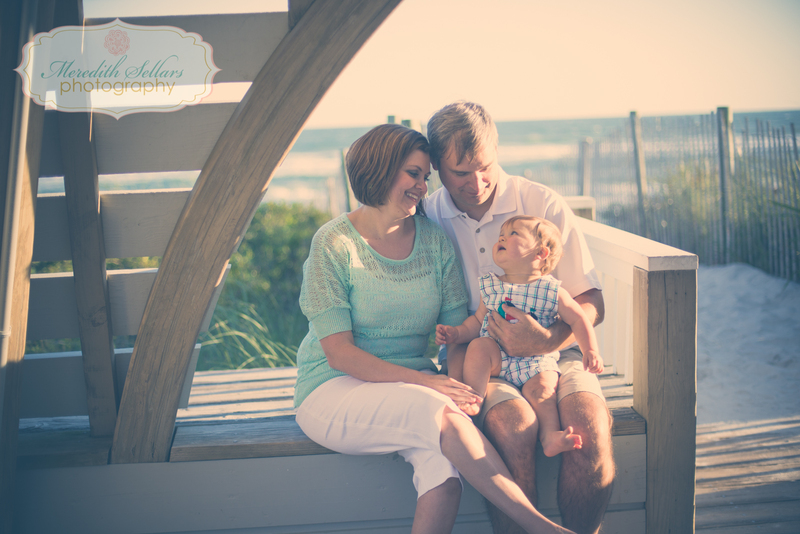 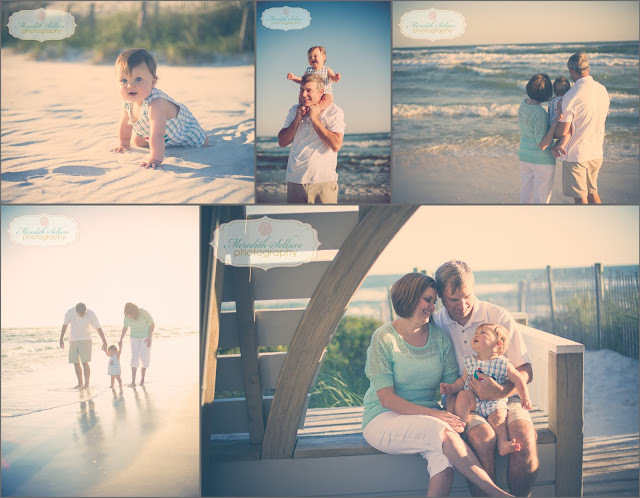 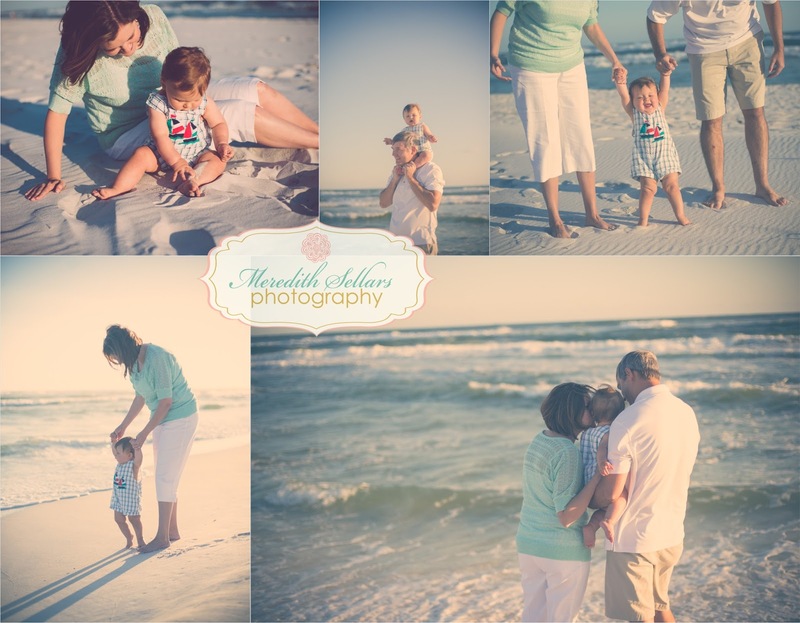 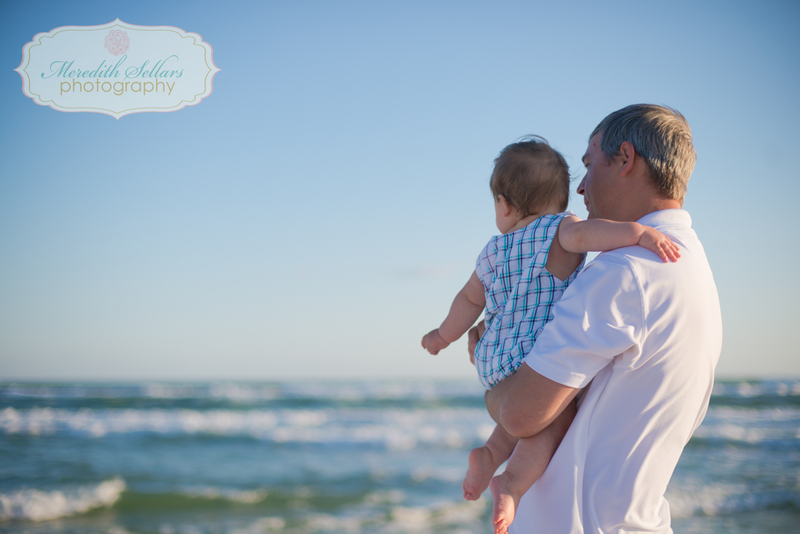 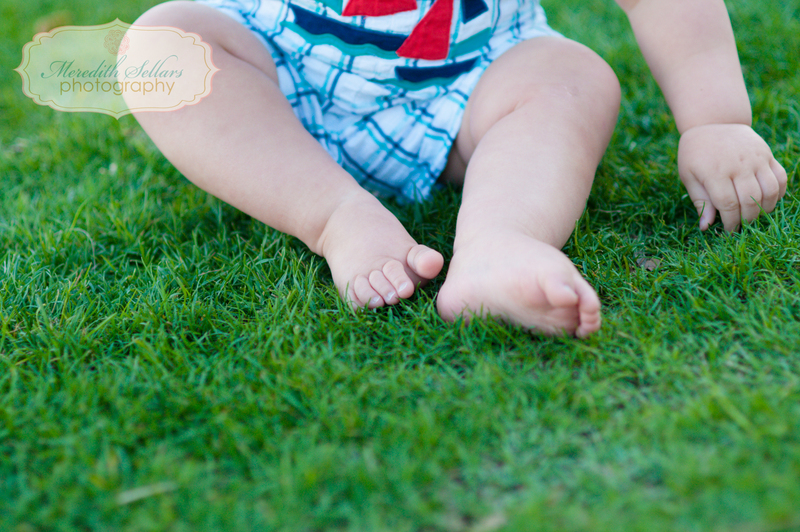 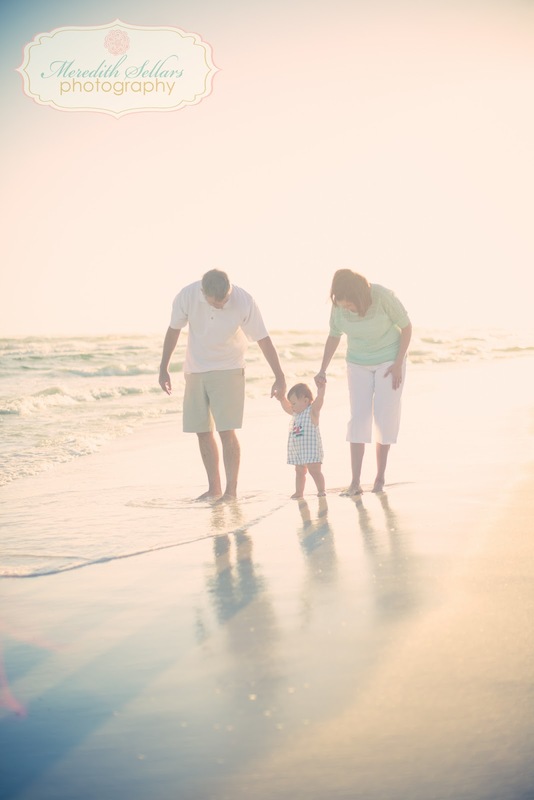 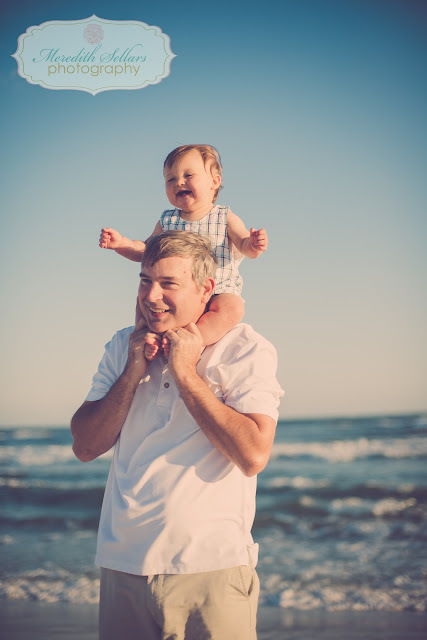 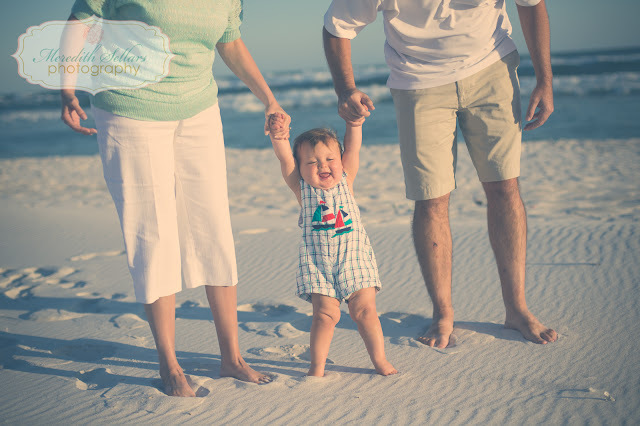 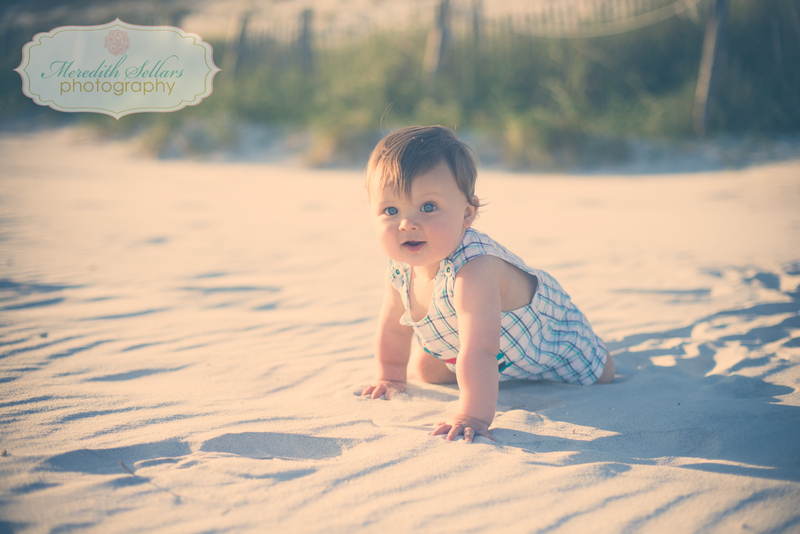 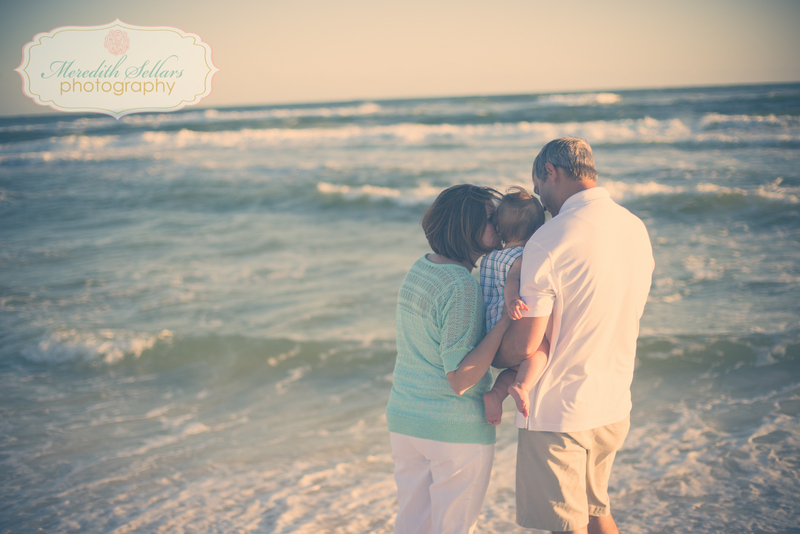 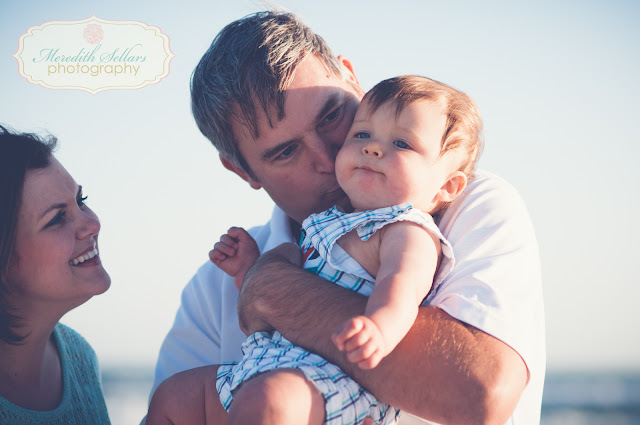 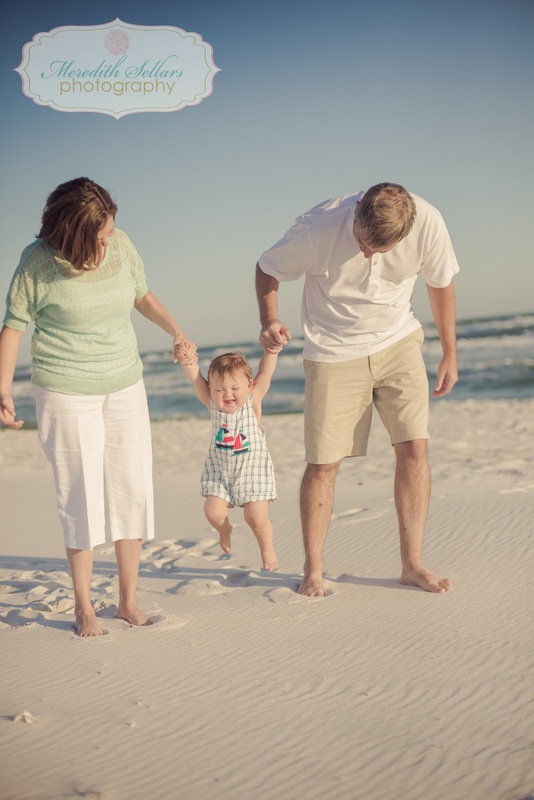 THANKS for choosing me to photograph your first family trip to the beach!